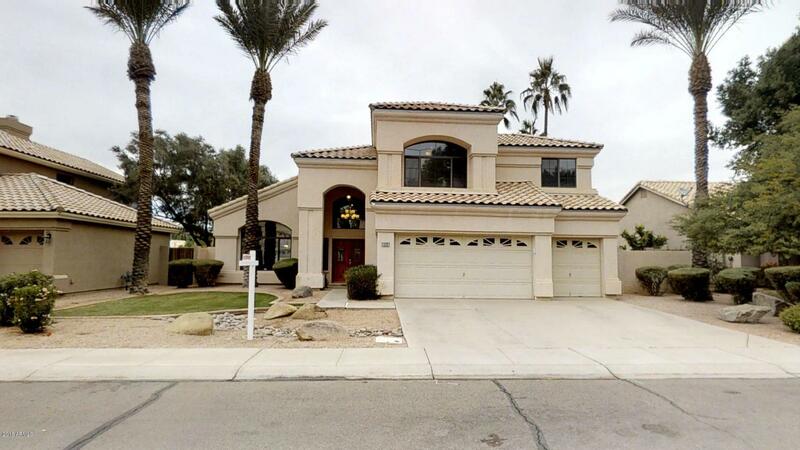 All Val Vista Lakes Crystal S homes currently listed for sale in Gilbert as of 04/22/2019 are shown below. You can change the search criteria at any time by pressing the 'Change Search' button below. "Come experience waterfront living at Val Vista Lakes. Conveniently located to Dana Park and U.S. 60. This three bedroom with den/3 bath home is completely updated with tile floors, plush carpeting and granite counter tops. Balcony off master suite overlooking the lake. Take in all the breathtaking views Val Vista Lakes has to offer. See video and 3D tour links and be sure to visit the clubhouse to see all that is included in your low HOA fees, including tennis complex, indoor racquetball c"